Freediving is essentially the practice of underwater immersion without the use of a respirator and has existed as a discipline since early man began his sub-aquatic ventures in the search for food. With year round warm, clear waters the Gili Islands are an ideal place to practice the growing sport of Freediving aka Apnea (from the Greek word a-pnoia meaning ‘without breathing’). Freediving is a test of your personal abilities where you see how far you can push yourself on one breath. It incorporates practices of relaxation and breathing techniques to calm your mind and body in order to prepare yourself to push your time and depth limits. 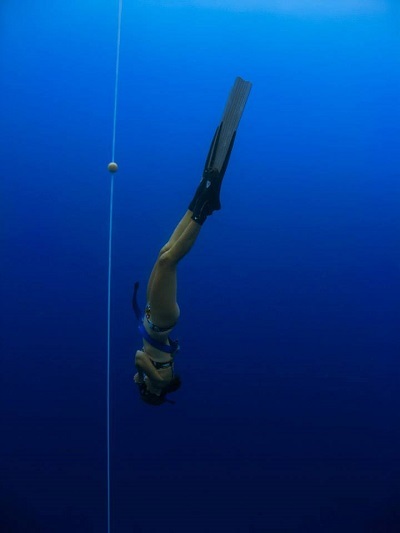 Most people find that after completing one freediving course they can double their breath hold time.